Comprehending the varied desires of our clients, we are instrumental in presenting a comprehensive range of Tata Universal Flanged Joint Cross. “N.D. 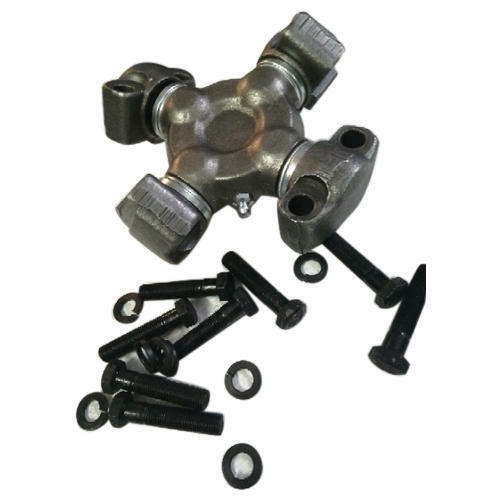 Brothers” was incorporated in the year “1958” and hold expertise in manufacturing an impeccable quality array of Universal Joint Cross, Flanged Joint Cross etc. The offered product array is immensely noticed for their incomparable attributes like robust construction, optimum efficiency, high performance & longer service life. Apart from this, we offer these products to our customers in various stipulations at reasonable cost.